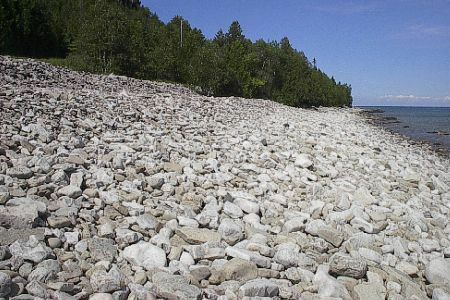 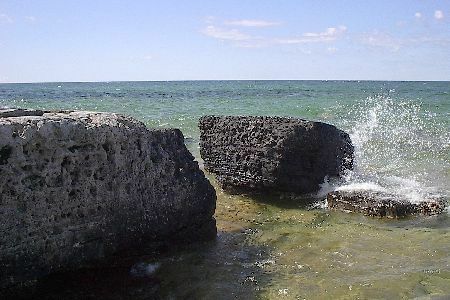 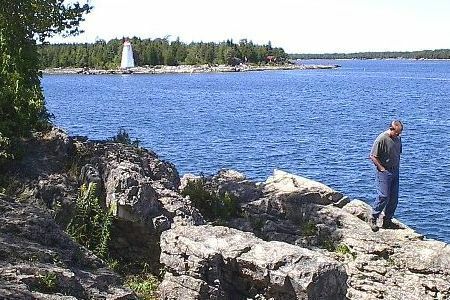 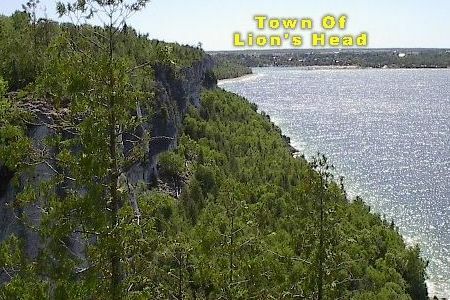 Heron Point is a very private waterfront family setting on Lake Huron on the Beautiful Bruce Peninsula. 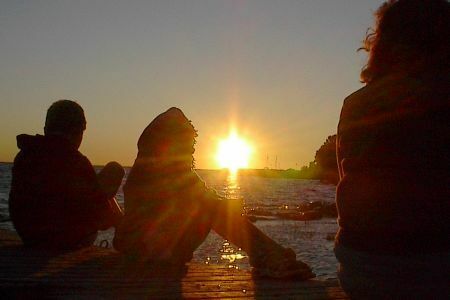 Fabulous sun sets from our expansive sitting area at our shore line. 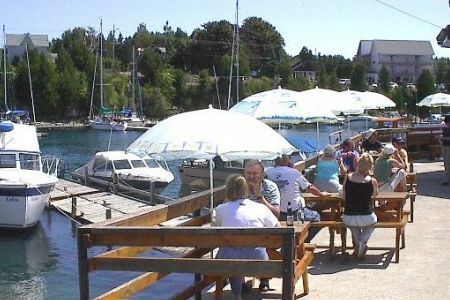 Bass, perch, pike and catfish can be enjoyed at our waterfront. 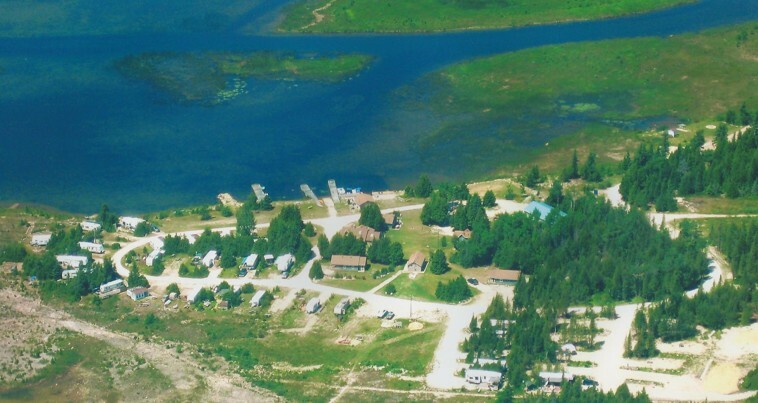 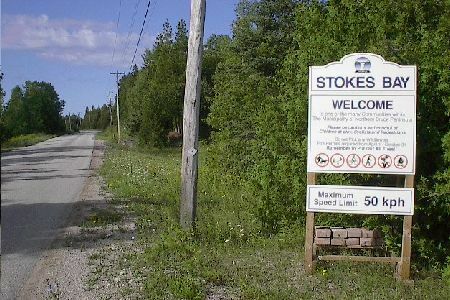 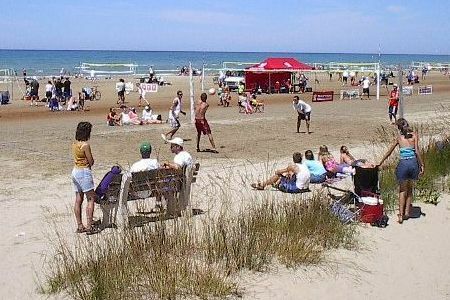 Heron Point is close to many attractions in Grey Bruce–swimming from two gorgeous sandy beaches are only minutes away. 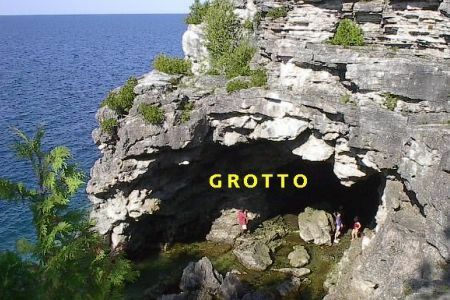 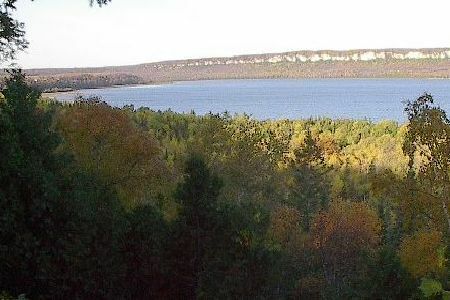 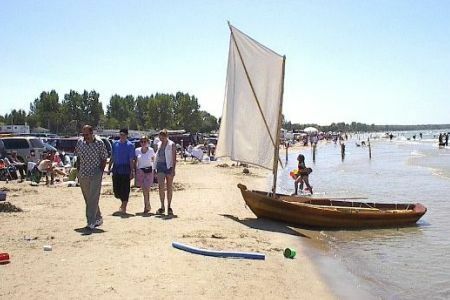 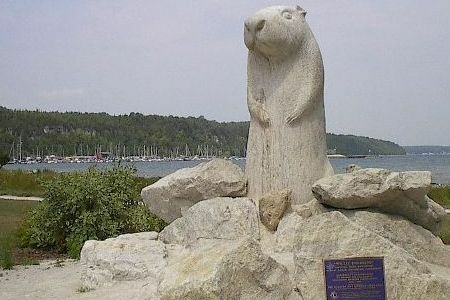 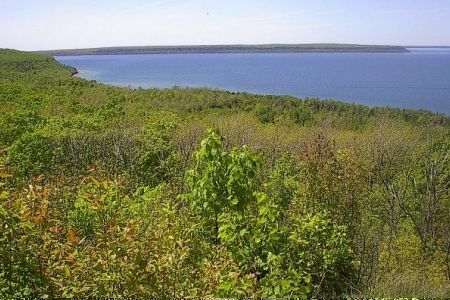 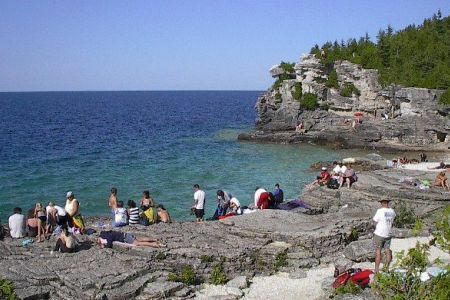 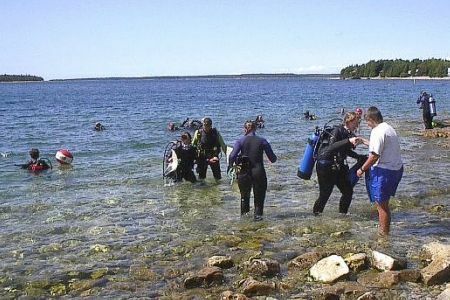 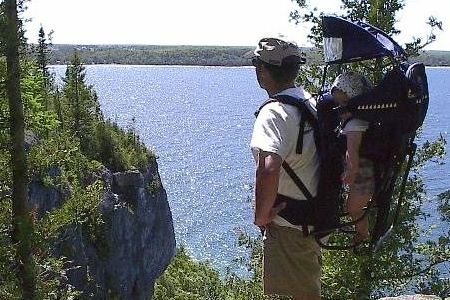 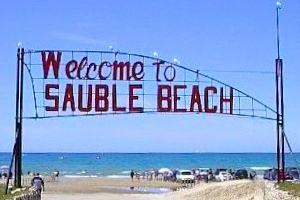 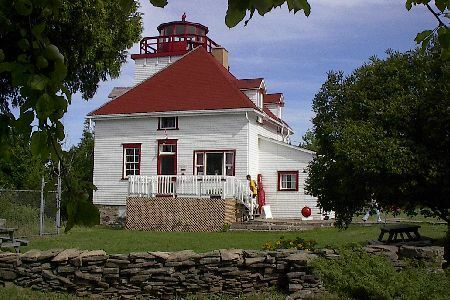 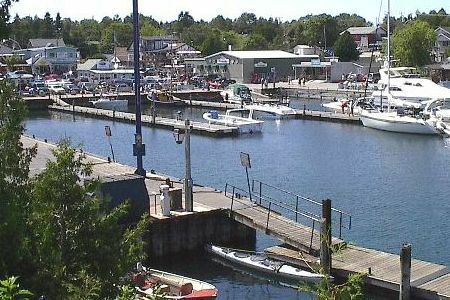 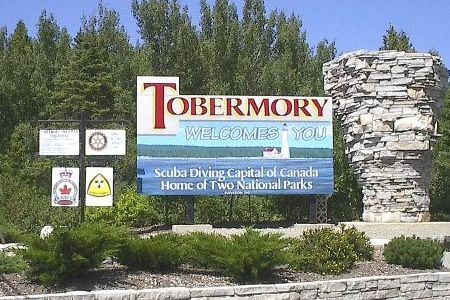 Tobermory and Sauble Beach are only 30 minutes away. 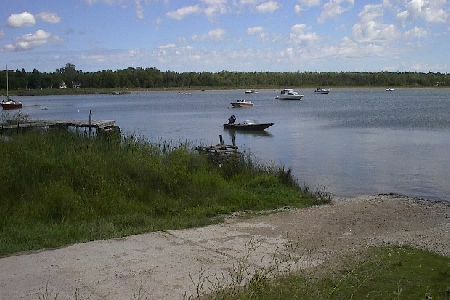 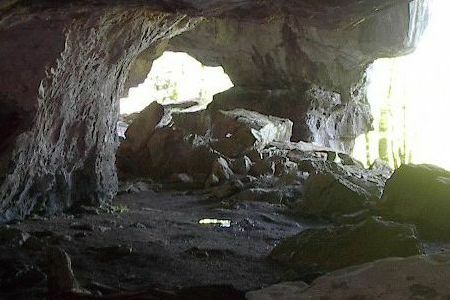 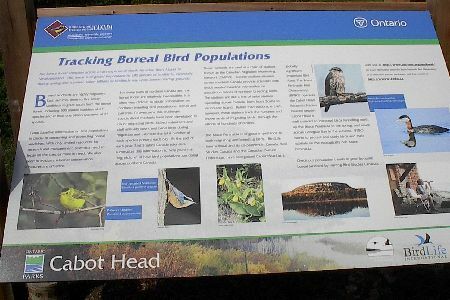 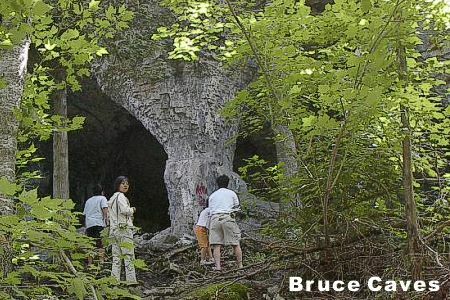 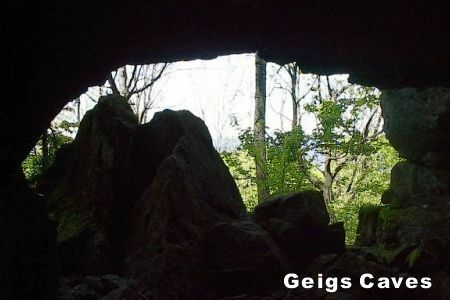 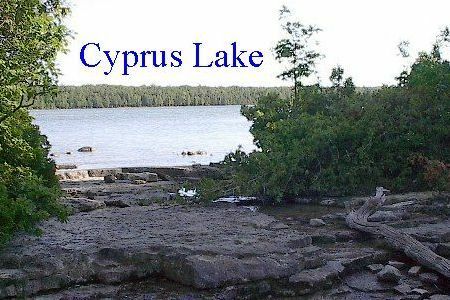 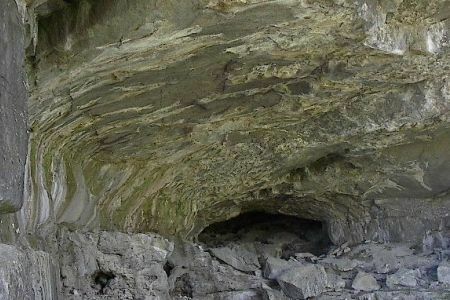 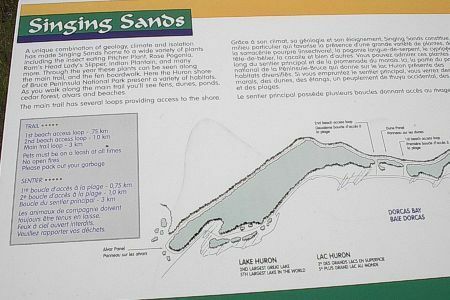 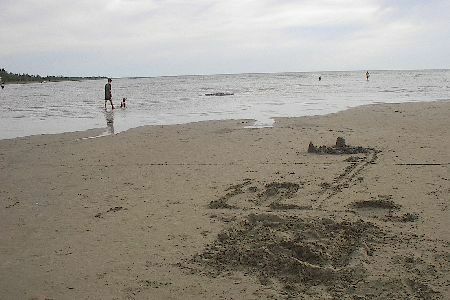 Many trails and islands can be explored in the surrounding area. 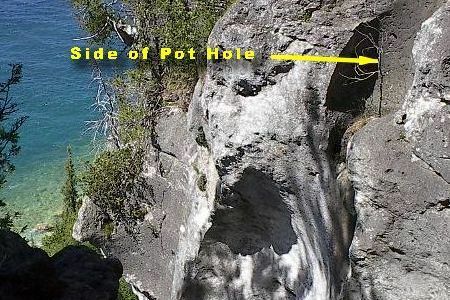 A photographers paradise. 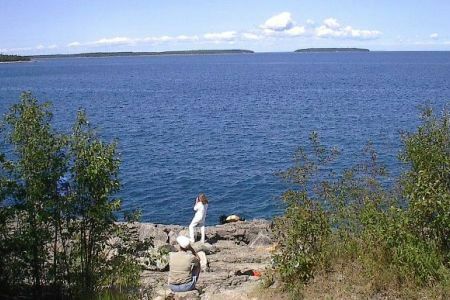 If peace and quiet are important to you, then you will not be disappointed.